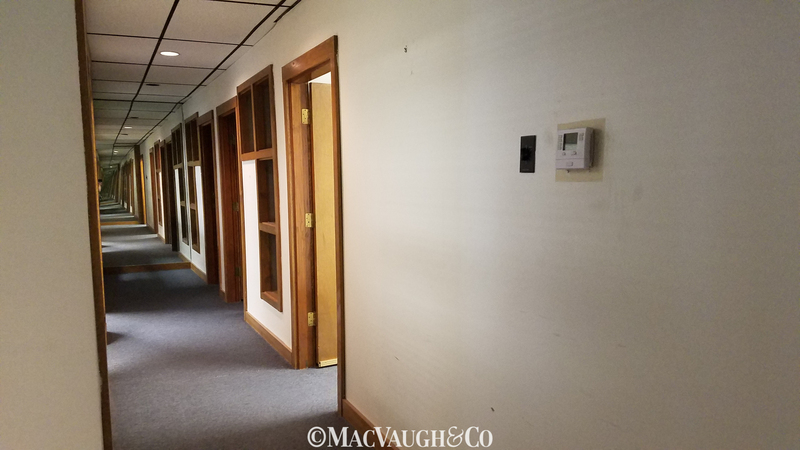 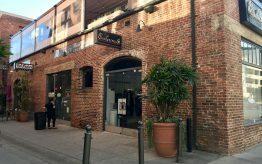 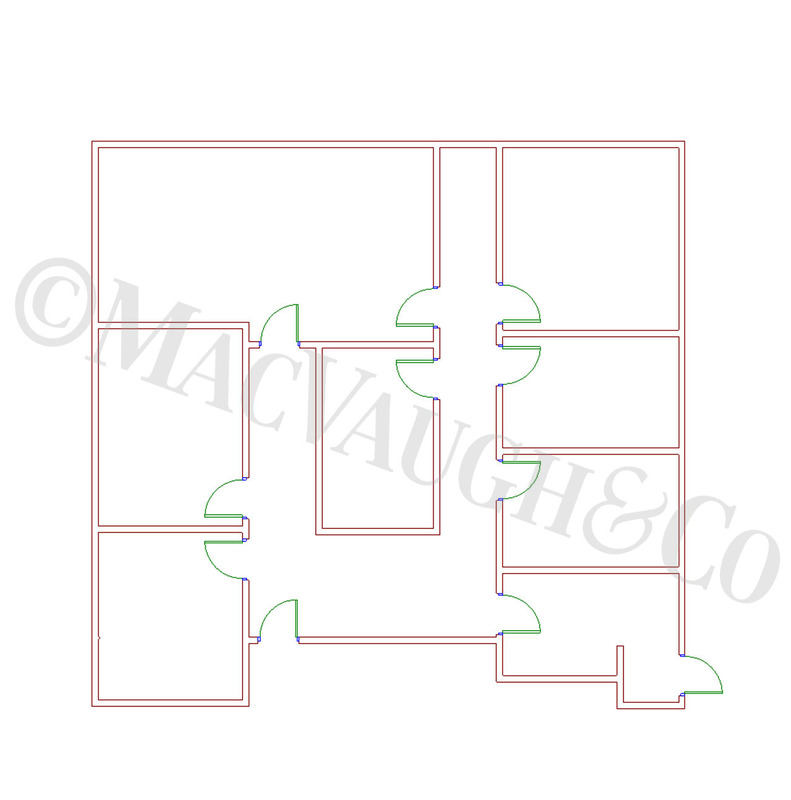 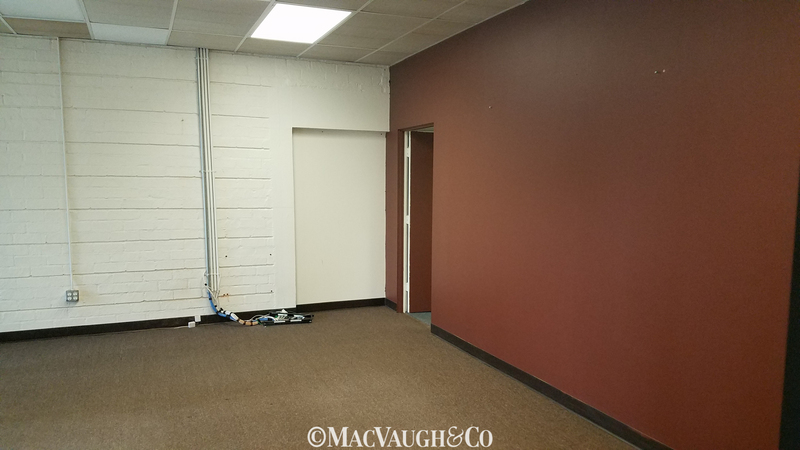 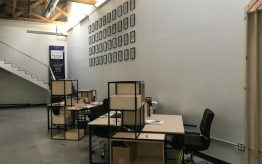 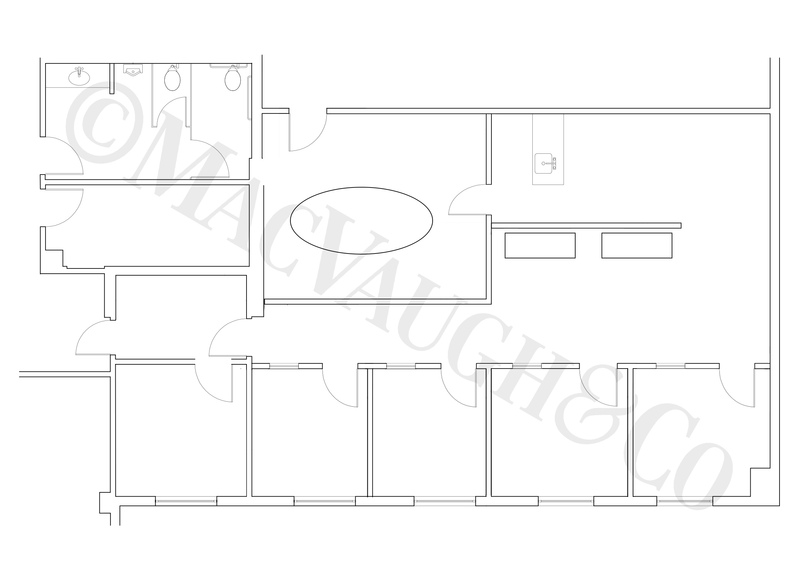 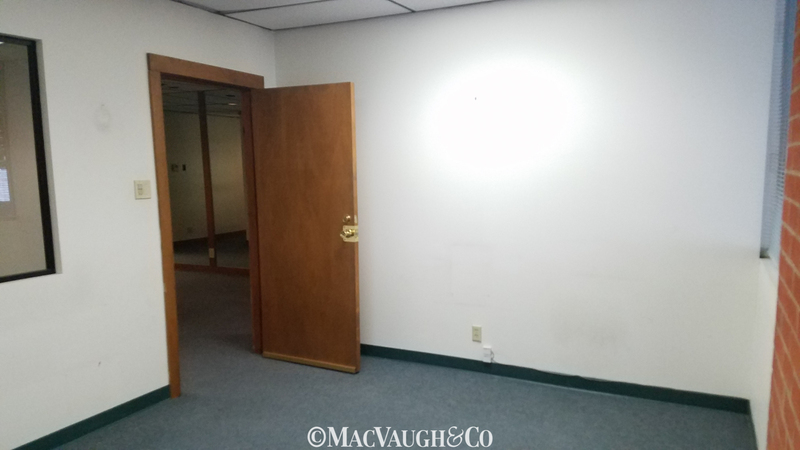 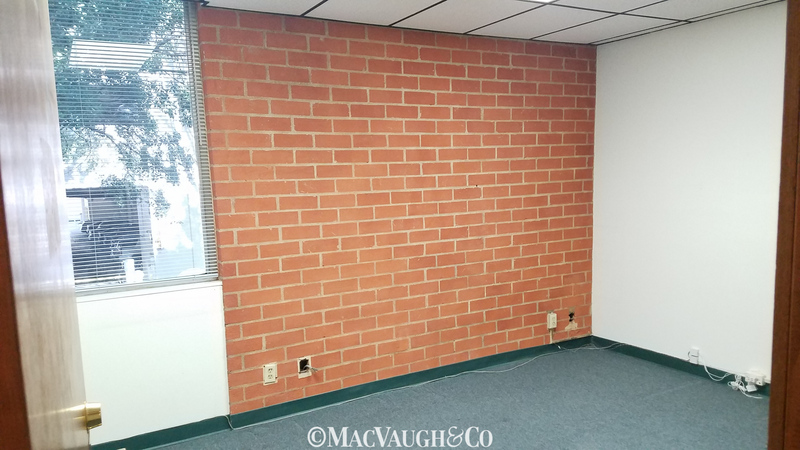 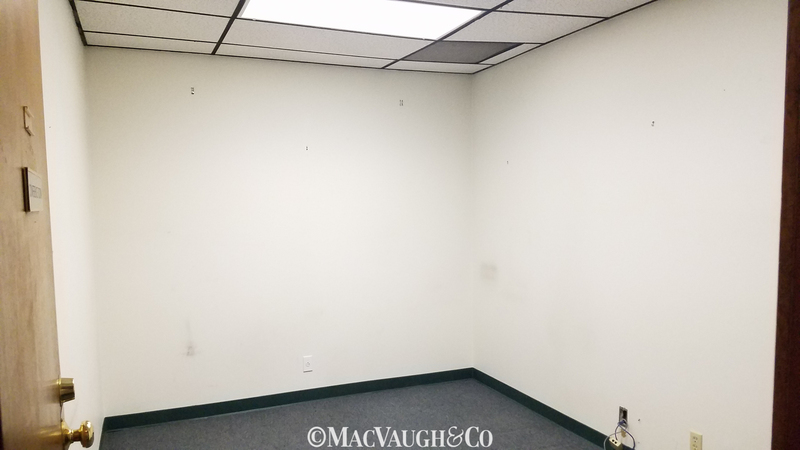 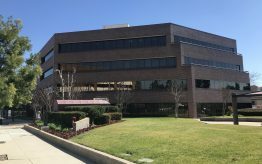 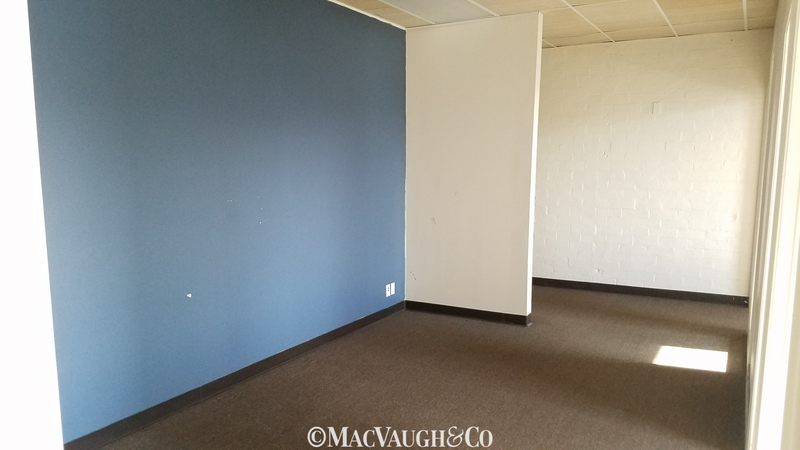 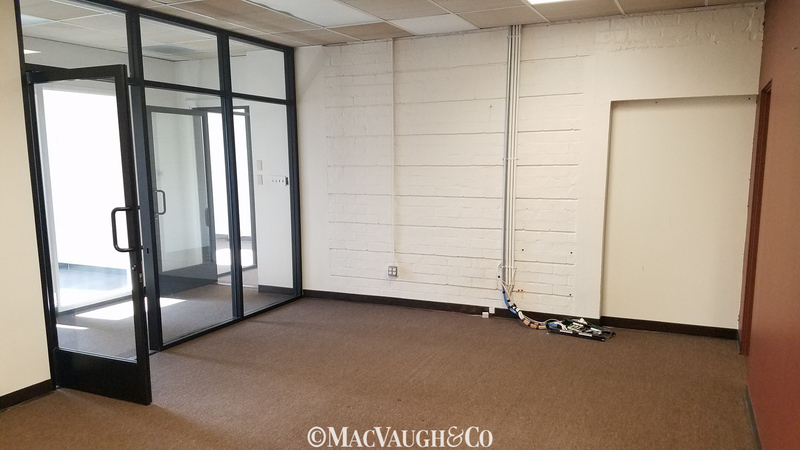 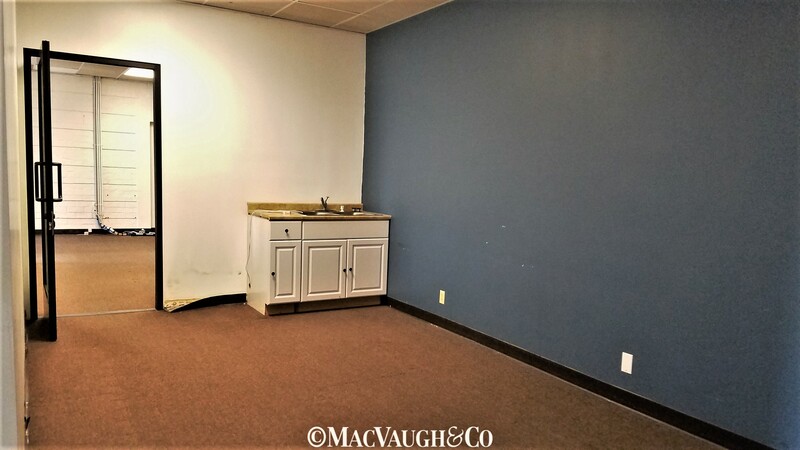 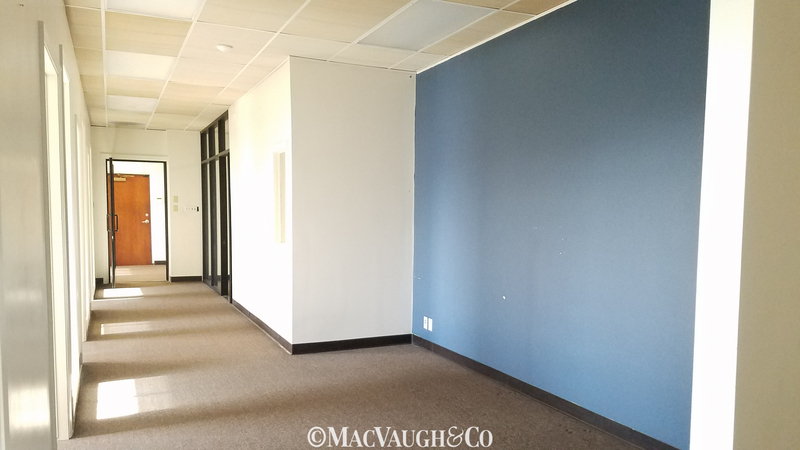 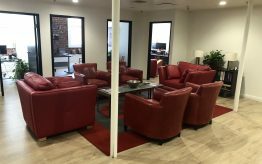 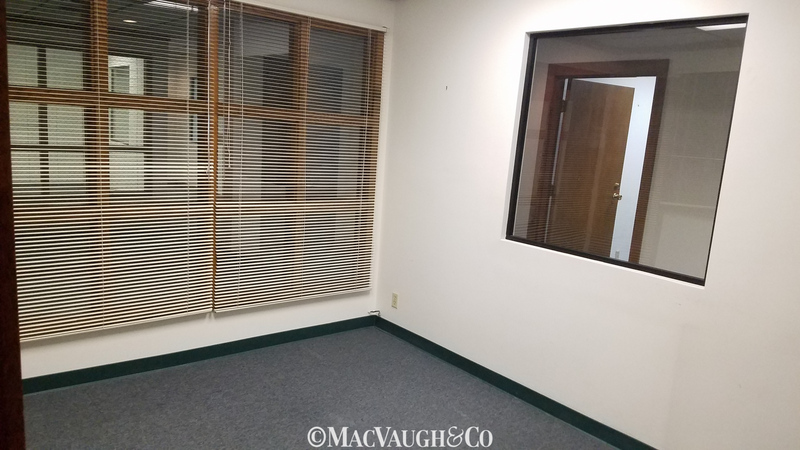 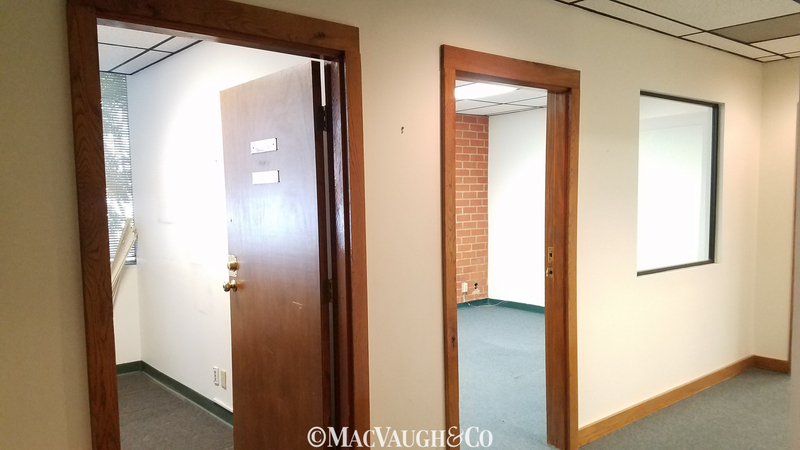 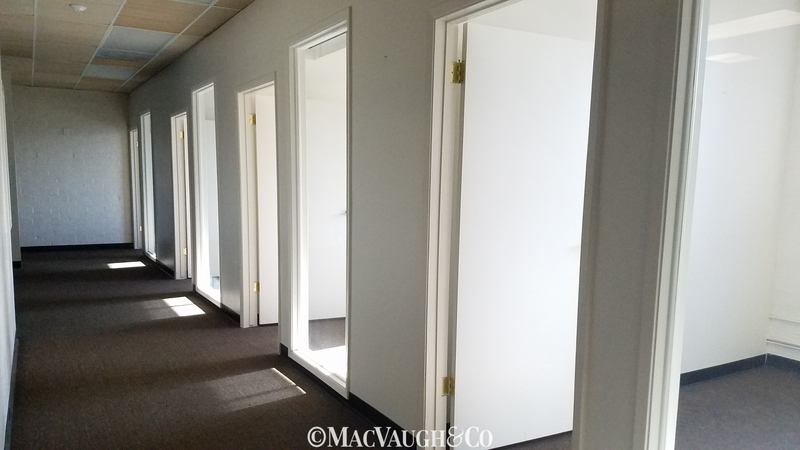 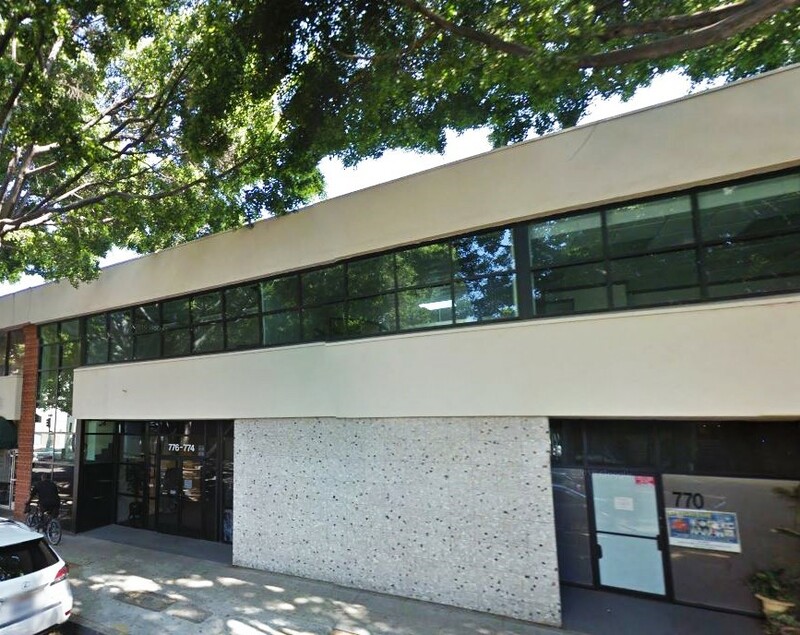 Corporate Office Suites For Lease • Pasadena • MacVaugh&Co. 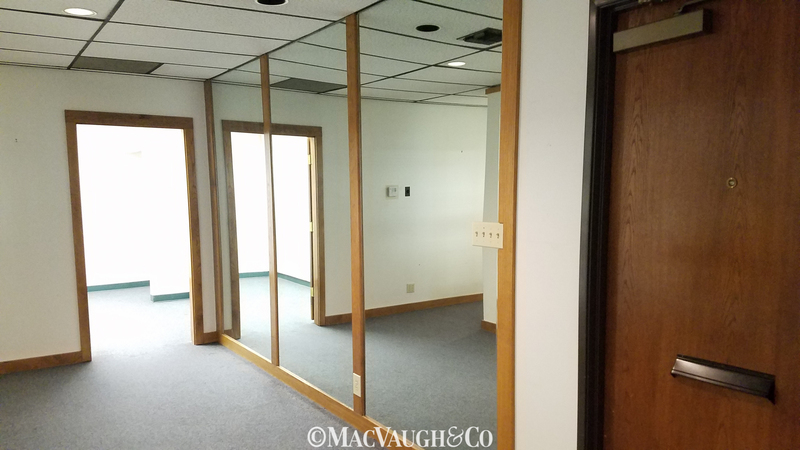 Consists of a reception area, six interior offices, one large conference room, and a storage room. 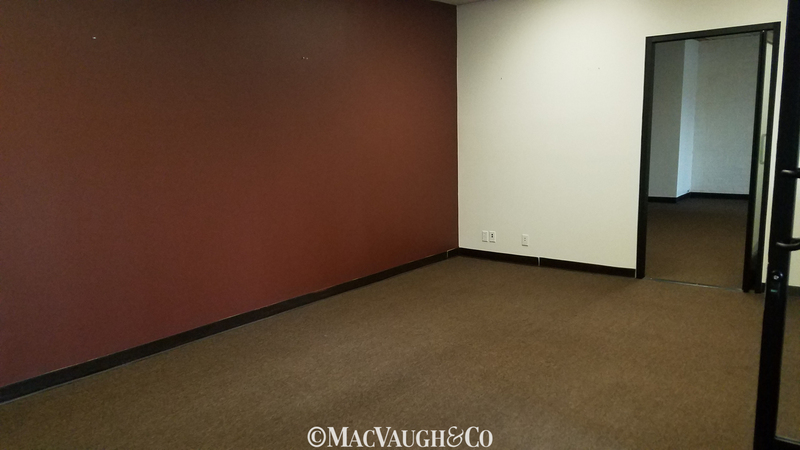 Fully carpeted suit and decorated with exposed red brick. 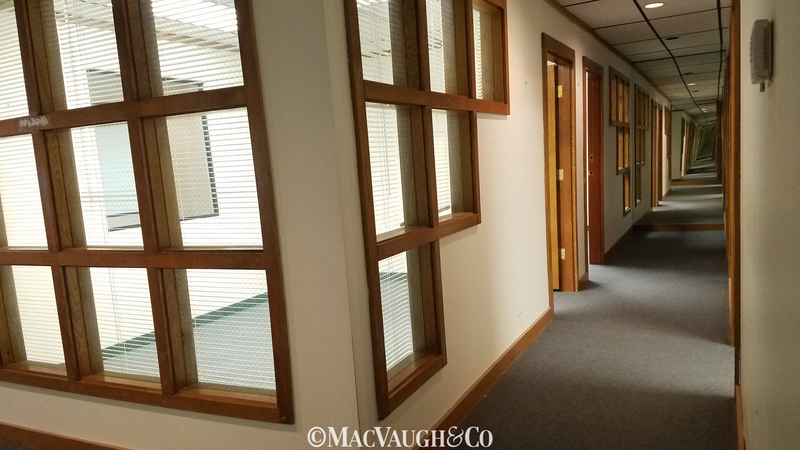 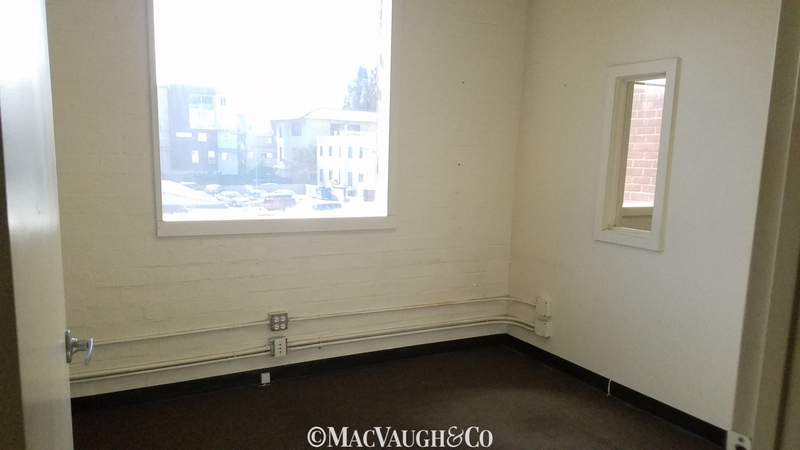 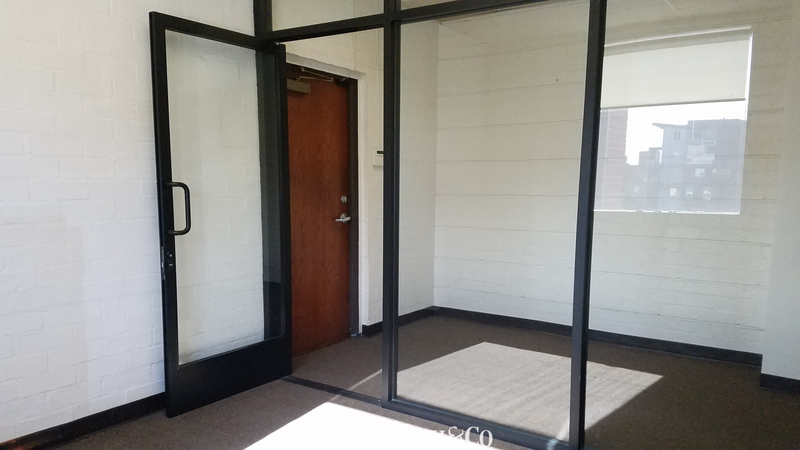 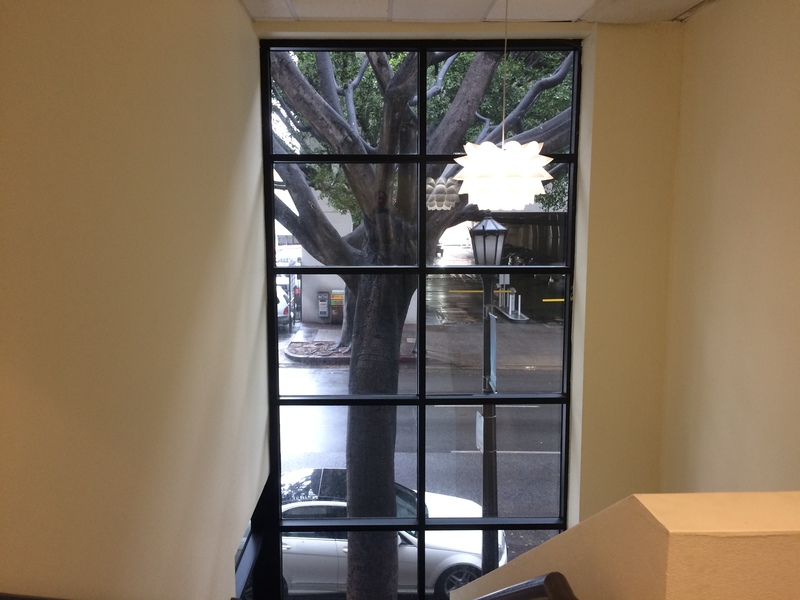 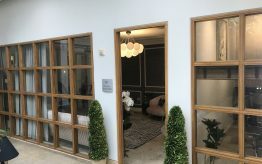 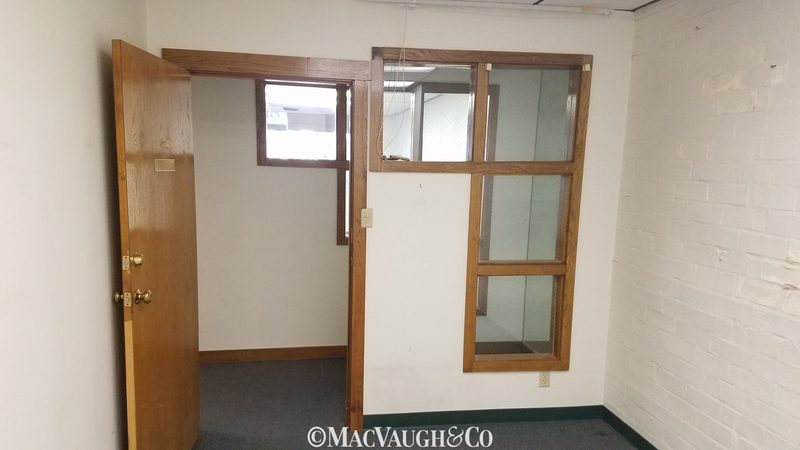 Large windows throughout suite for natural light and a great view of Green St.
Comprised of Reception room, four interior window offices, kitchenette, and conference room. 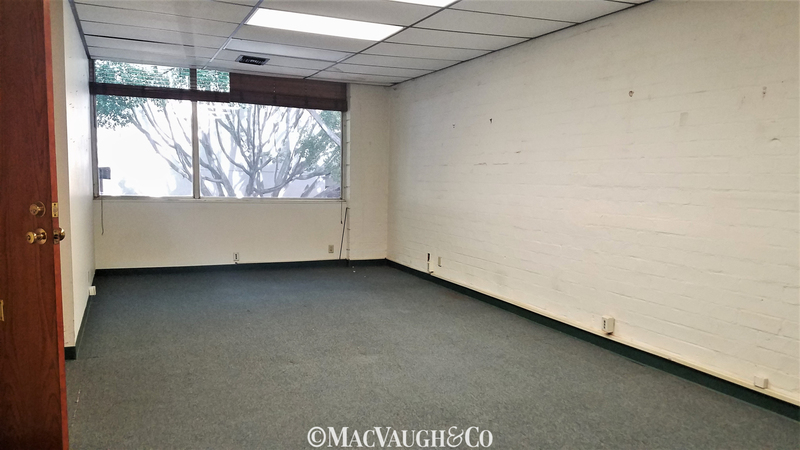 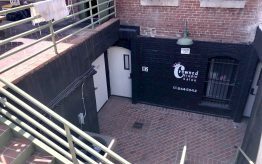 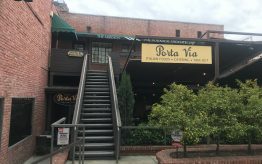 Located directly behind Pasadena’s Playhouse District – overlooking beautiful Green street. 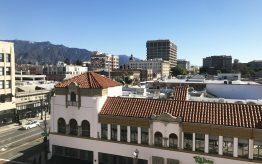 The building is elevator served and offers surface parking.